Our PTA could not exist without its members. 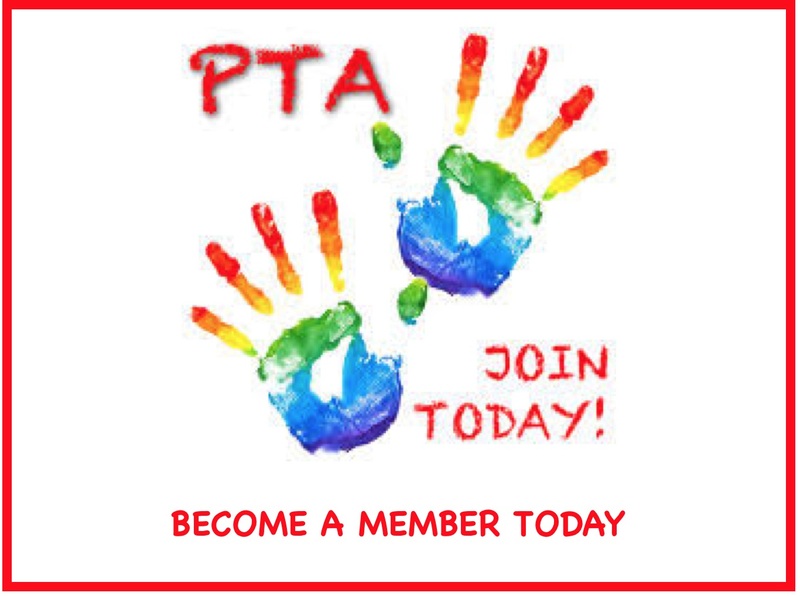 PTA membership is only $10.00 per person. To become a member please select how many students (kids) you have in our school, and who their teacher are. Then tell us if this is membership is just for you or for you plus other adult(s). Add to cart and checkout. Reasons to Join: Benefit your child and your school. There’s no better way to know what’s happening at Gator Run. Play an important part in fundraising to help with school improvements, curriculum based programs and special school wide events. Instructions: Pick quantity of students and Adults, fill in the required fields, and checkout.